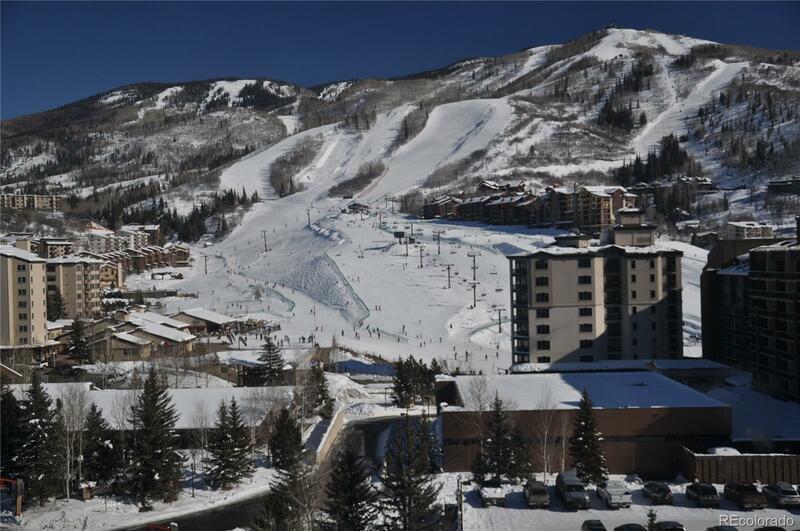 Front row center views of the Steamboat Ski area from the highest floor! The Silver Bullet floor plan offers 2 beds / 2 full baths and 2 doors to the hallway to maximize the rental potential. This is a very unique calendar offering back to back weeks 3 years out of every 4 years! This 1/4 share ownership at the Grand is made up of two 1/8 share Calendars. They are 1/8 share Cal 1 and 1/8 share Cal 8. Each of those 1/8 shares may be purchased separately and if you purchase the 1/4 you can sell the 1/8 shares separately in the future. 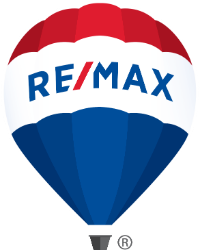 The content relating to real estate for sale in this Web site comes in part from the Internet Data eXchange ("IDX") program of METROLIST, INC.DBA RECOLORADO® Real estate listings held by brokers other than RE/MAX Partners Steamboat are marked with the IDX Logo. This information is being provided for the consumers' personal, non-commercial use and may not be used for any other purpose. All information subject to change and should be independently verified.